Looking for a home remodeling project that can give your home a total makeover without breaking the bank? Consider exterior repainting. Here’s a guide to help you choose the right colors for your project. Take a stroll around the block and make note of the different colors of your neighbors’ exteriors. Even if the house colors are not dictated by a rule – from the homeowners’ association, for instance – you don’t want your home sticking out like a sore thumb. There should be enough variety to ensure your home will still have its own unique look without sticking out for the wrong reasons. You can fine tune the colors later as you finalize your project details. Some architectural styles feature specific color palettes, so you need to take this into account when planning your project. Take the time to go online or to the library and research your home’s architectural style. Common examples include the warm and natural color palettes of Mediterranean or Spanish architecture, or the all-white splendor of Colonial architecture. This research will help you make confident decisions when discussing color options with your home remodeling contractor. One of the most basic ways of pairing colors is using the color wheel as a guide. This is especially useful if you can’t change a major color element, such as the roof. For instance, if your roof is predominantly blue, warm orange siding could complement it. Choosing colors is easier nowadays, with so many design tools at your disposal. You can also fine tune your color selection during your consultation with a remodeling professional. 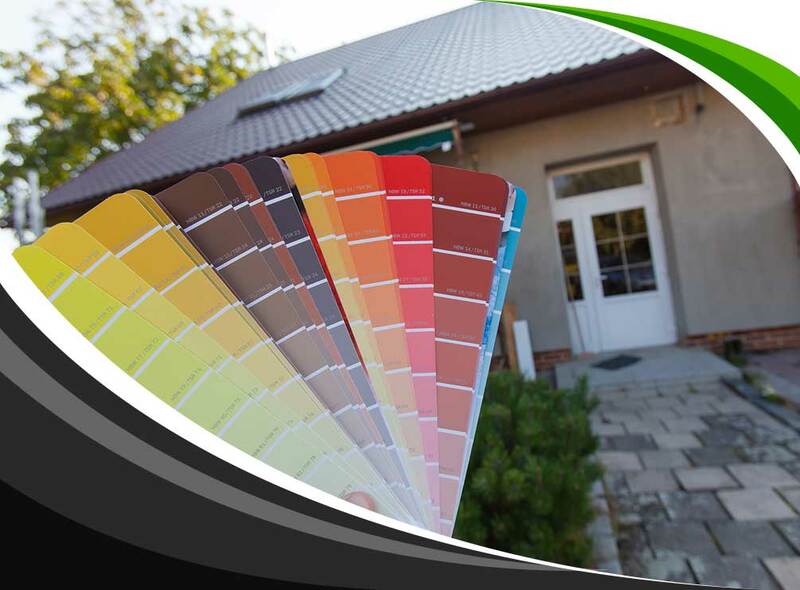 Once you have a few candidates for your exterior color, obtain color swatches or paint a few small pieces of board. Place these samples outside in the morning, in the afternoon and in the evening. Colors look different depending on the angle of the sun in the sky, so you need to make sure you choose an option that looks good all the time. To learn more about our home painting services, call Northside Construction Services, Inc. today at (678) 233-2400. 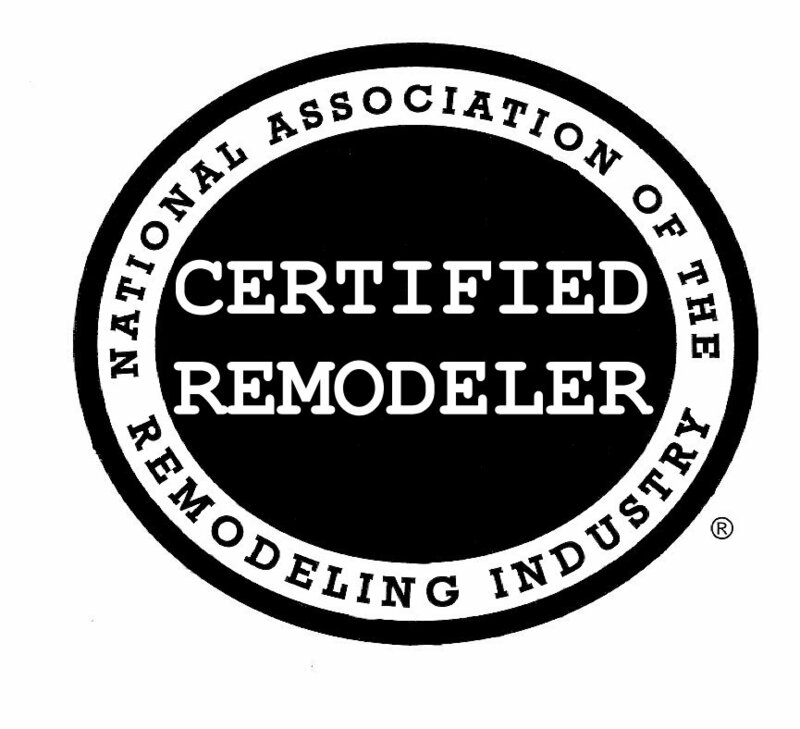 You can also fill out our contact form to schedule a free no-obligation home consultation. We are located in Lawrenceville, GA, and serve surrounding areas, including Alpharetta, Suwanee and Roswell.